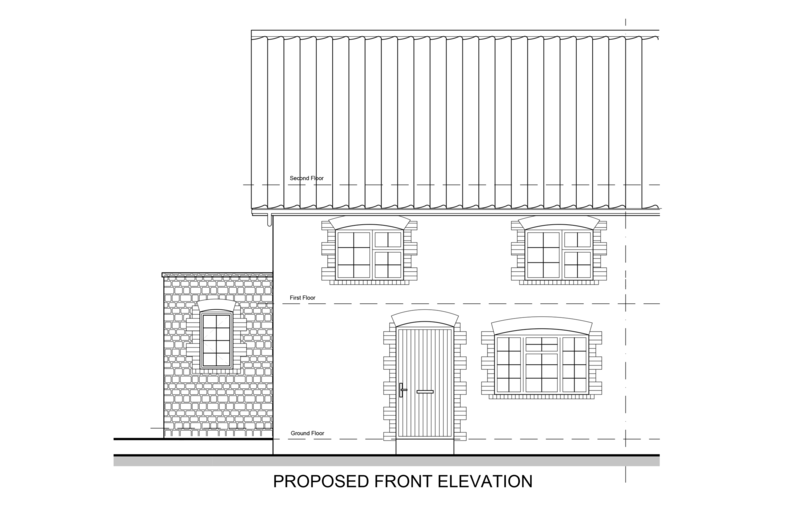 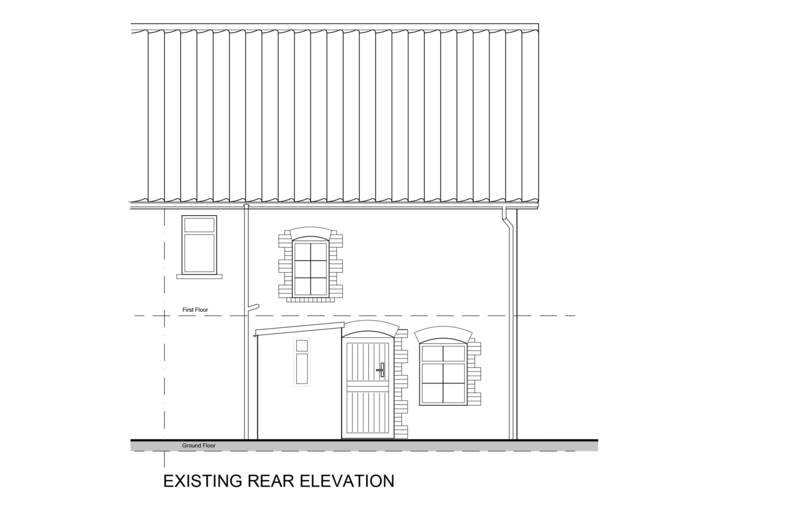 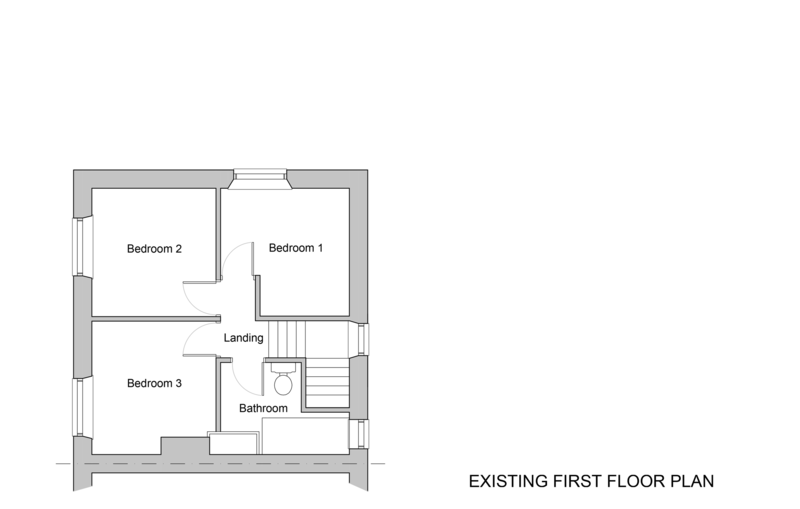 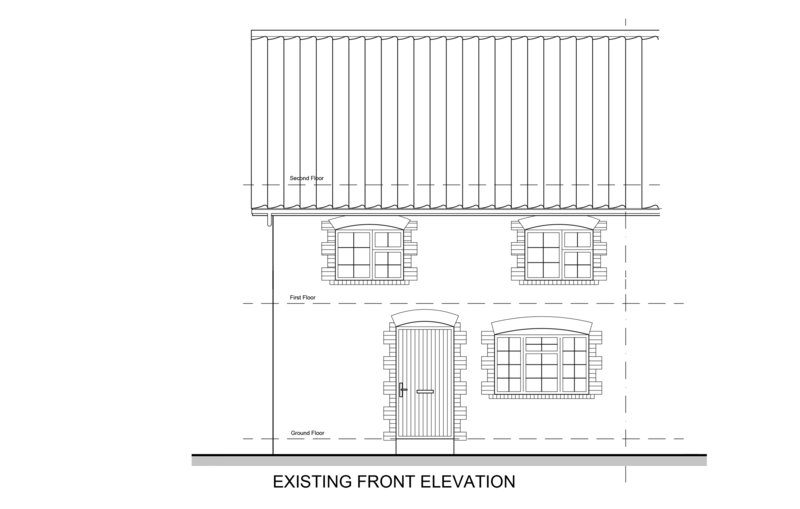 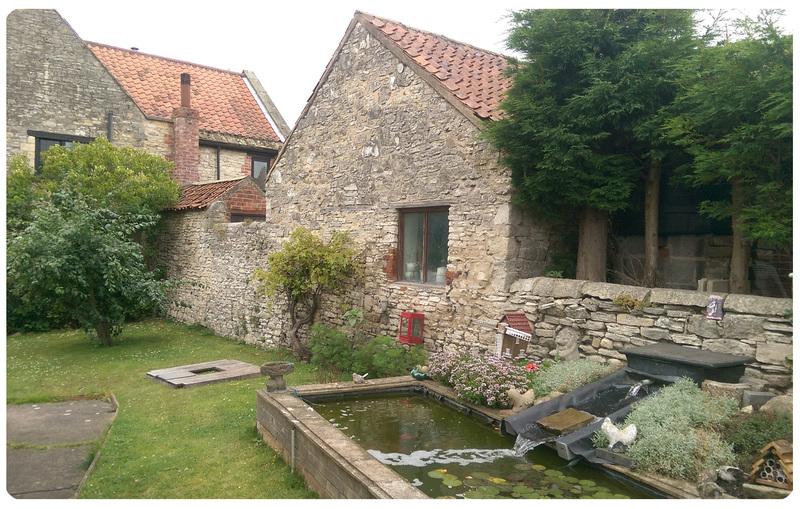 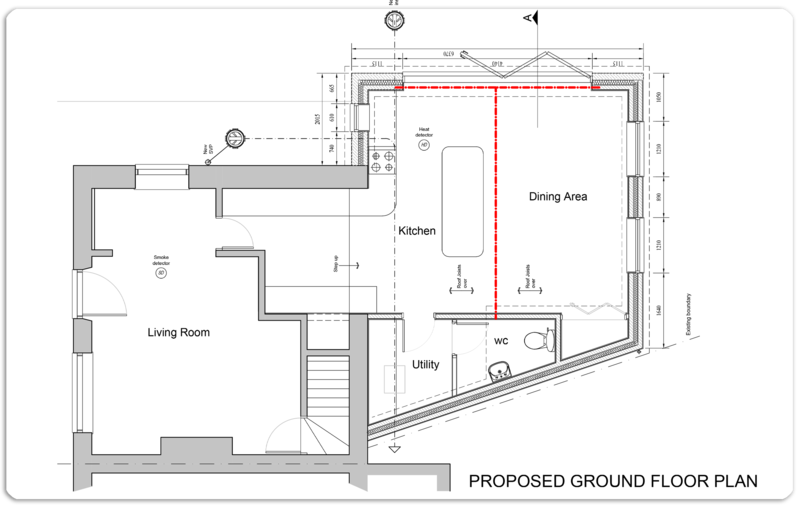 We were approached by the client to come up with a solution to their cramped cottage which was situated in a Conservation Area. 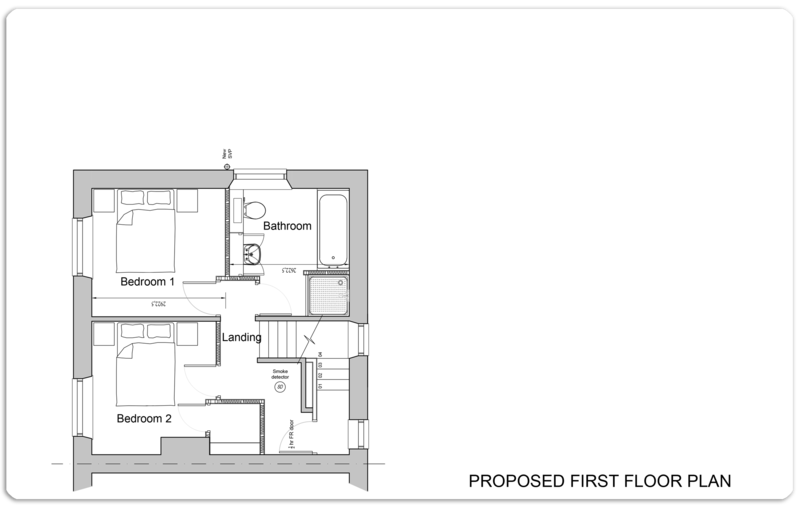 The brief, as with most clients, was for more space, wherever and however. 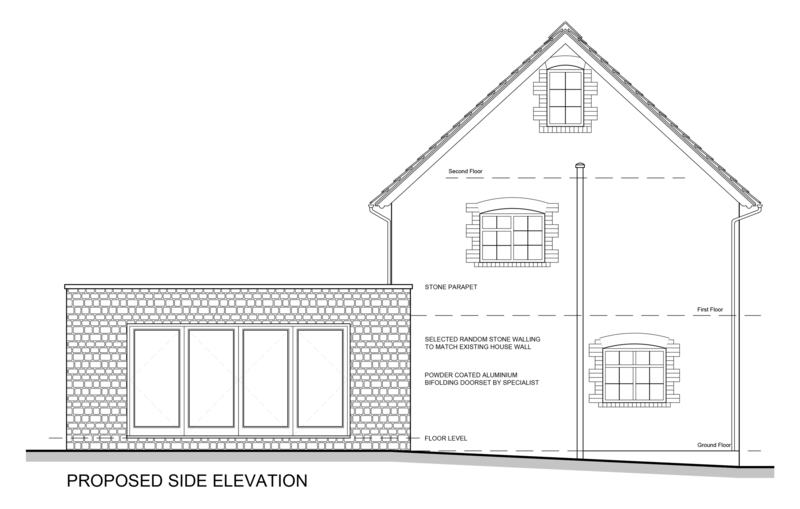 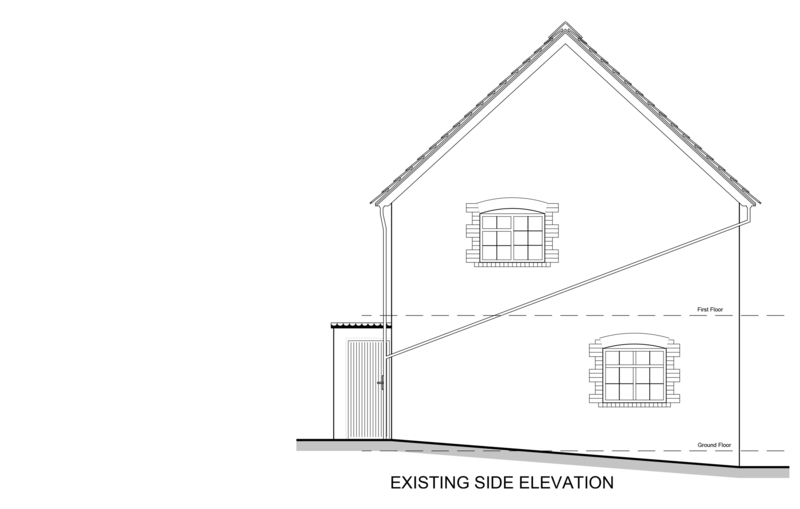 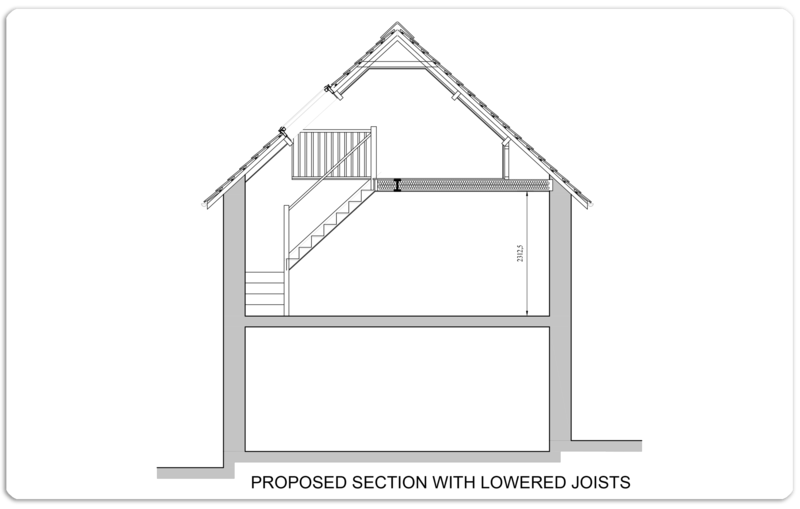 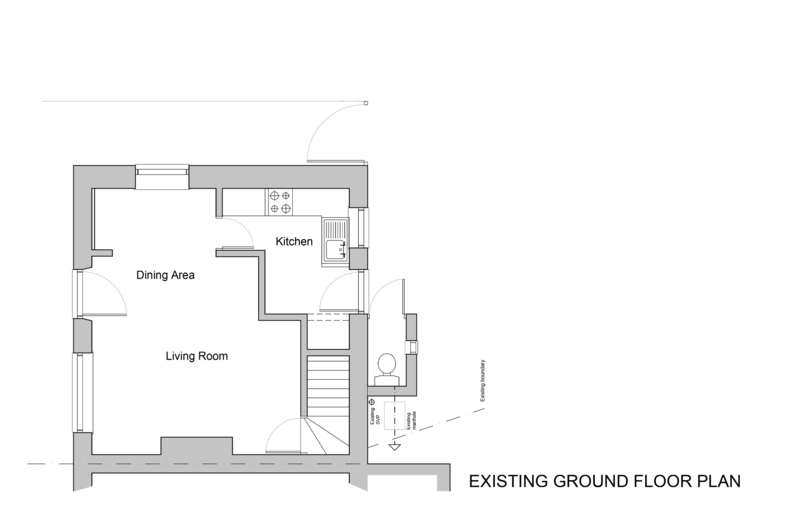 Whilst being mindful of the Conservation aspect, together with the privacy of adjoining houses, we were able to create an additional room within the roof space together with a large Kitchen / Dining / Family Room at ground floor level. 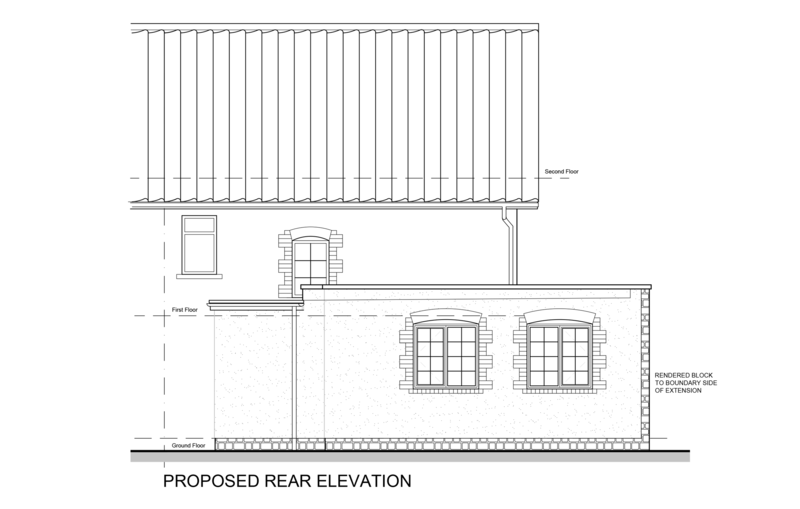 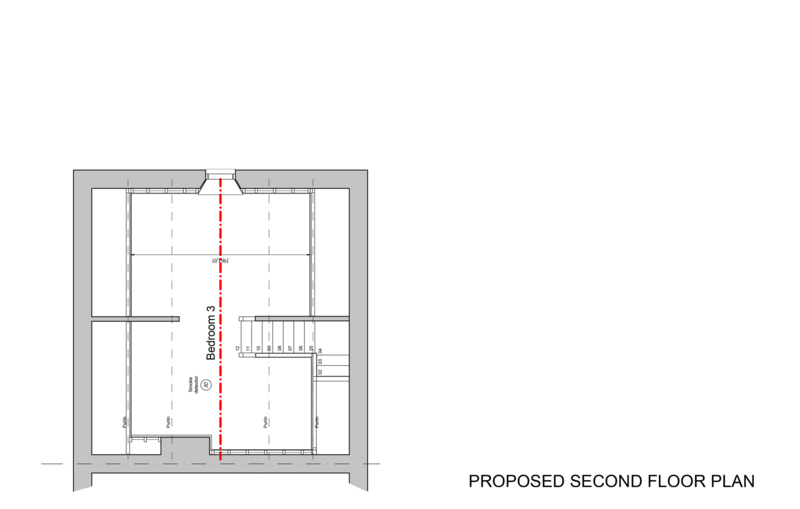 Planning consent is expected shortly with work anticipated to start on site early in 2016.